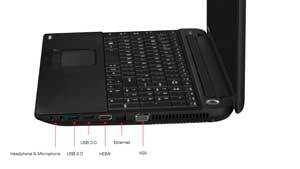 Toshiba C50D-A-145 15.6" Cheapest laptop AMD E1-2100 1.0 GHz 4 GB 500 GB Win 8.1. 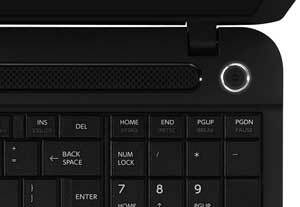 The Toshiba Satellite C50 has a smart textured finish to help minimise fingerprint marks. 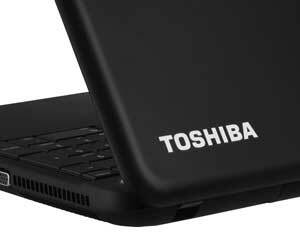 A 39.6cm (15.6") display makes the Toshiba Satellite C50 an ideal desktop replacement and, with LED backlighting, it always delivers sharp and vivid images. 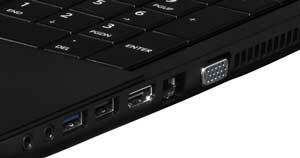 These images are driven by a choice of efficient Intel and AMD dual-core processors, along with fast RAM and a spacious hard drive -- perfect for storing all your favourite movies and music. 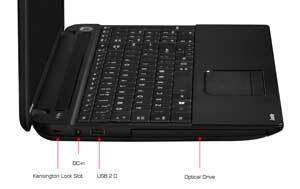 See some of the features of the Toshiba Satellite C50 laptop. Click here to view a larger image.